the venue will be sold at each show. People from 127 countries have visited Bob Links. Tickets purchased through the sebsite must be collected at a Norwegian post office. Tickets are also available online from Ticnet.se starting on April 2 at 9 AM. Ticket prices �30 and �35 plus booking fee. Click here to order tickets on line from Ticketline.co.uk. Click here to order tickets online through TicketWeb. 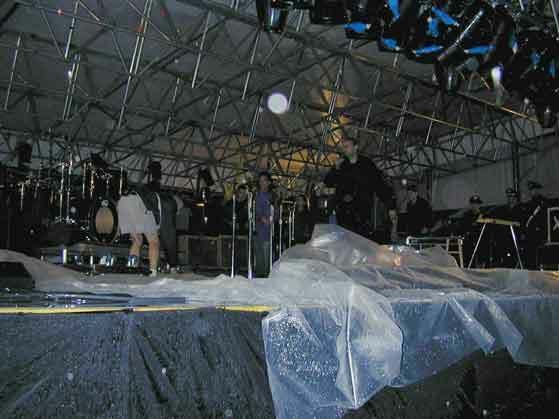 through a special arrangement with the promoter. Click here for details. Click here to purchase tickets online from Ticketmaster Ireland. For ticket refunds, phone: 0432 530 540. According to the box office, the show is sold out. Tickets can be ordered online at www.tickets.com. and will not be available over the phone. Address: 19403 R.H. Johnson Blvd. Address: 720 West Mallon Ave. Directions from the TicketsWest.com web page. Seating chart from the TicketsWest.com web page. 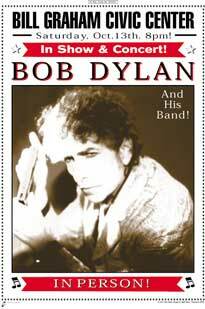 Click here for information on bobdylan.com priority tickets. Tickets will go on sale to the general public through TicketsWest.com on Saturday, September 8 at 9:00 AM. Venue directions and information from the Ticketmaster web page. A Ticketmaster pre-sale will take place on September 4 at 10:00 AM. Click here to receive more information and register to receive the password. Tickets will go on sale to the general public through Ticketmaster on Saturday, September 8 at 10:00 AM. Tickets will go on sale to the general public through Ticketmaster on Monday, September 10 at 10:00 AM. Tickets will go on sale to the general public through Tickets.com on Saturday, September 8 at 10:00 AM. Seating chart from the Tickets.com web page. Tickets will go on sale to the general public through Tickets.com on Sunday, September 9 at 10:00 AM. Tickets will go on sale to the geneal public through Ticketmaster on Sunday, September 9th. Tickets will go on sale to the general public through Ticketmaster on Sunday, September 9 at 10:00 AM. Address: 1111 S. Figueroa St.
Tickets will go on sale to the general public through Ticketmaster on Saturday, September 15 at 11:00 AM. Address: 1901 S. Oneida St. Address: 601 W. Dayton St. 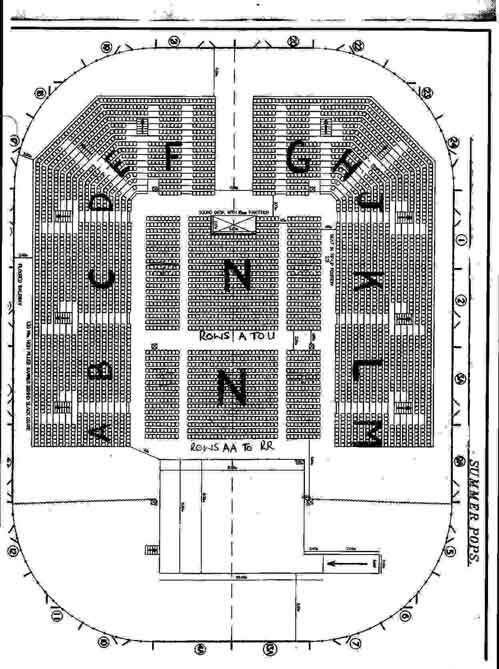 There are 4 sections on the floor (1-4), not 3 as shown on the Ticketmaster seating chart. Seating chart from the Ticketmaster Canada web page. Address: 301 Civic Center Dr. Address: 200 West Nationwide Blvd. The seating chart on the ticketmaster page is incorrect. The sections are being renamed. Click here to order tickets on the Tickets.com web page.